What's great is that this is a unique design for labels, you cannot get elsewhere. I love these labels. The Christmas one looks like an S as in our last name!! I also love the flag, would prefer it without the "In God we Trust" but I like it anyway. My engagement ring slides all around but if I have it sized it won't fit over my knuckle so I'll try the solution. Their labels are always high quality! It is the prettiest of the 3 Christmas options you gave. 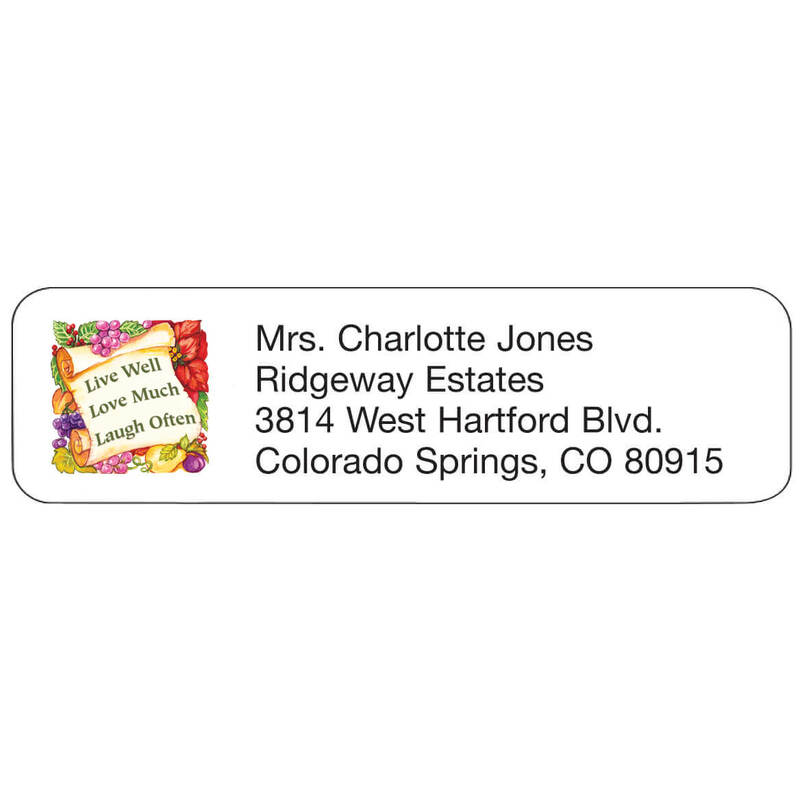 Christmas card return address labels. Used this style before-- they look good and I like that I can put a 4th "sentiment" line on it. Needed change of address labels for Christmas card mailing. Had bought before, liked it. Plus design looks like an S,matching my last name, more like a monogram Christmas themed label. I did not order these in this order. I ran out of my other labels which are the same. I love them! You have been in business for years. And my husbands has said nothing but goods this about the company. I have used Walter Drake mailing labels for years. Good quality, fast service, and always dependable! Need for this Year's Christmas cards. Liked it an easy to use when mailing Christmas cards. I choose this one because it is bright and cheery and also it has 4 lines for personalization. These are great when sending our Christmas Cards. Love to use them on our Xmas letters - look so festive. I like the Merry Christmas Design and the way the labels can be kept in the special box provided. I wanted a simple Christmas return address label that said "Merry Christmas," and this one is perfect! Ordered these for a special friend. I nick-named her "Ladybug". Do NOT like "Happy Holidays" or "Seasons Greetings", to I chose this for the cards I mail. When i saw this "Merry Christmas" design 15 years ago, i was very impressed - it has class, and has an uncluttered look. I love when i can buy exclusive products not found anywhere else! 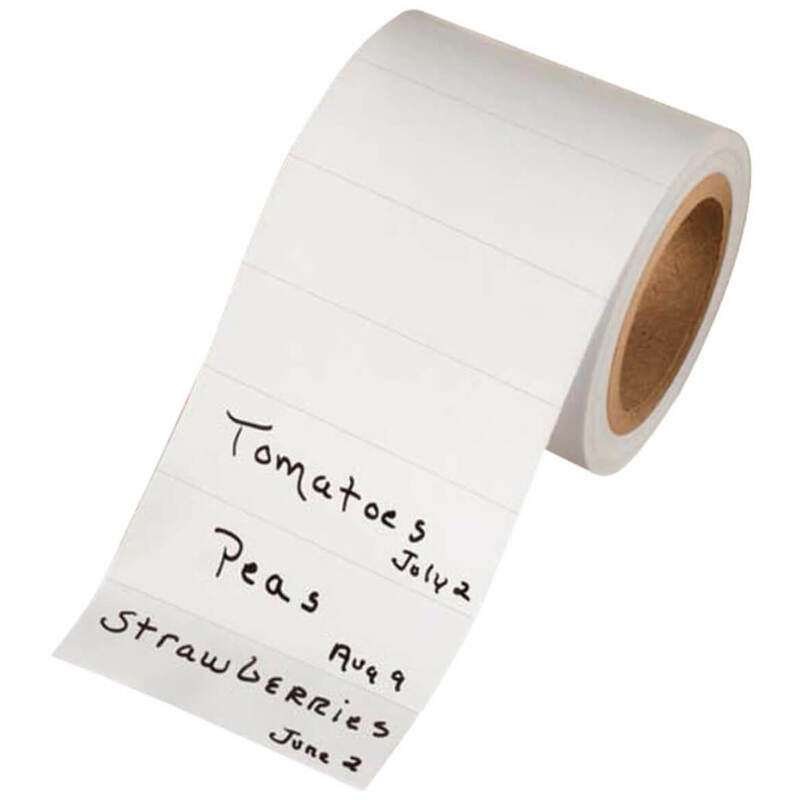 These labels are very easy to use, rather than those on the roll. It expressed my belief . The reason I picked this one is because I like that it says Merry Christmas and not Happy Holidays! People don't want to say Merry Christmas any more. So I'll share it with everyonel I send a Christmas card to. Merry Christmas!!! 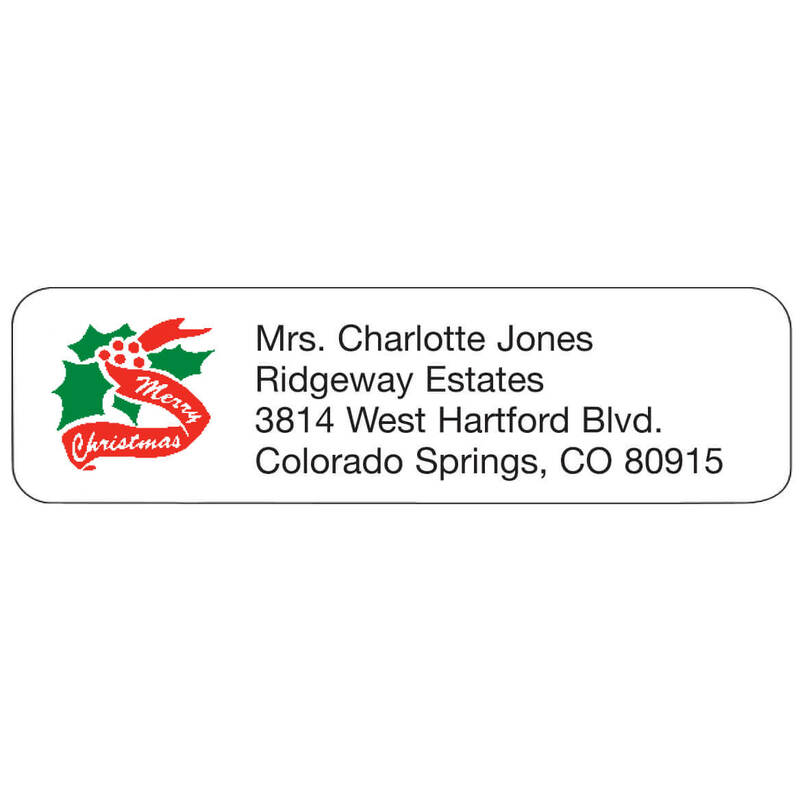 Since we have ordered return labels in the past, we decided to order our holiday labels as well this year. Very well made and great value! there is not much to choose from for christmas labels. it would be good to see others like santas, snowmans, angles and others like that? And yes this is a question..
BEST ANSWER: My husband and I love buying Christmas labels and other labels at Walter Drake! 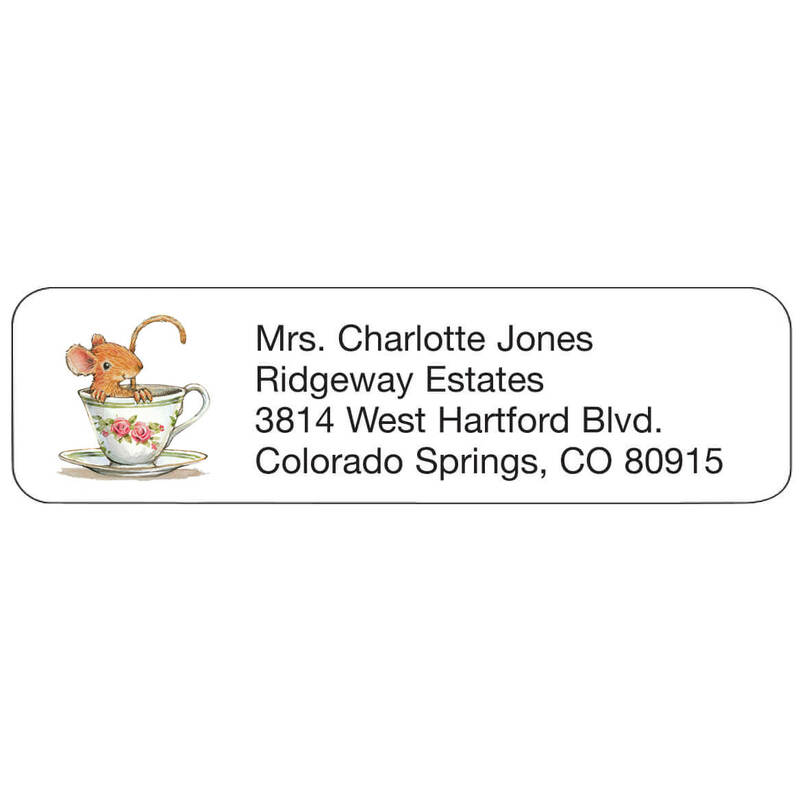 They are excellent quality and they have the Best Selection of all their labels too!! I agree with the statement above. More selections would be favorable. Agree that it would be nice to have more holiday selection. Can these be printed with Seasons Greetings in place of Merry Christmas? BEST ANSWER: Thank you for your question. No, we can not change the preprinted saying on the labels. We hope this information will be of help to you. BEST ANSWER: Thank you for your question. Yes the item is still in stock. We hope this information will be of help to you. cAN i BUY JUST THE LABEL WITH NO ADDRESS? I WOULD LIKE THE LABEL WITH JUST Merry Christmas and I can write my own name..
BEST ANSWER: Thank you for your question. Yes, you would just opt not to personalize the item. We hope this information will be of help to you. 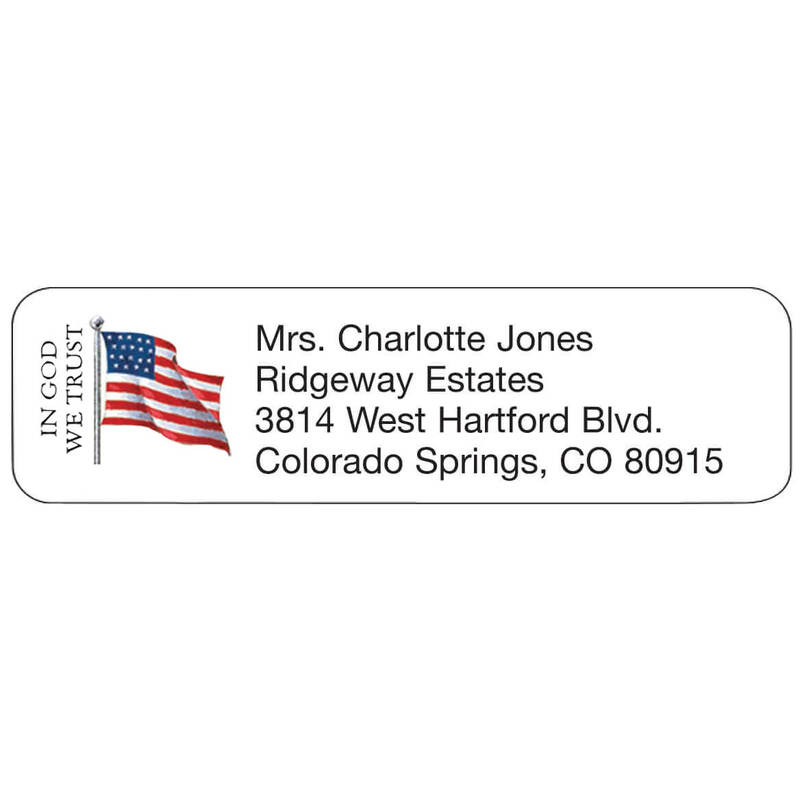 Delightfully designed self-stick patriotic return address labels are personalized in black. Specify up to 4 lines, 26 letters and spaces per line. Set of 200; 2 1/4 x 5/8 each. Live laugh love return address labels are delightfully designed. 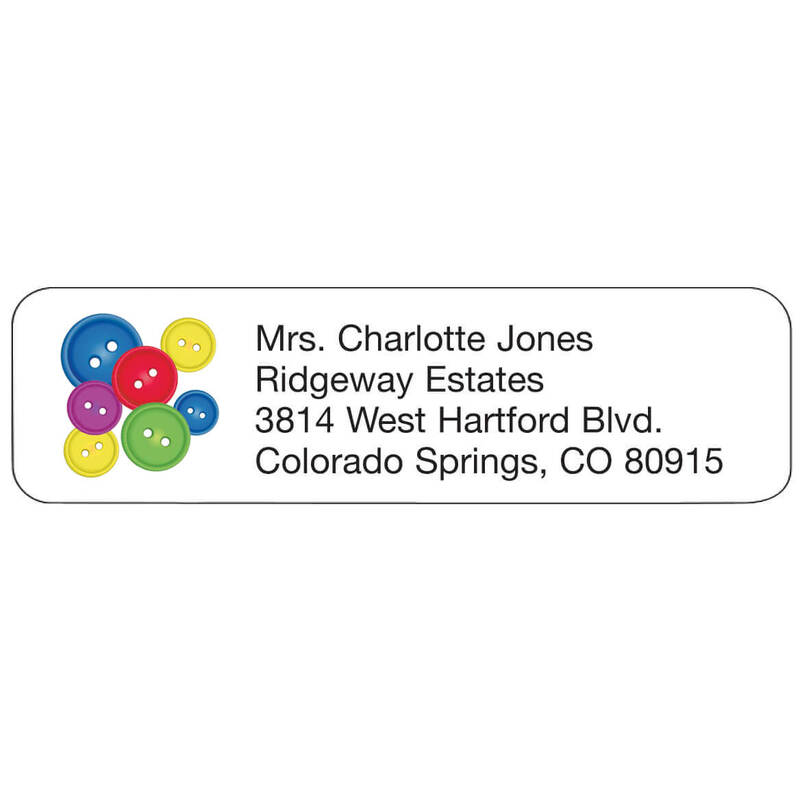 Address labels are self-stick and white. Personalized in black. Specify up to 4 lines, 26 letters and spaces per line. Set of 200; 2 1/4 x 5/8 each.